Nothing compares to pushing off in a canoe and experiencing Maine’s wild beauty from the water. Each river has a unique character and spirit, with enough variety to accommodate adventurers of all levels. 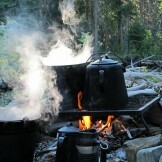 When you set off down the river, you’ll be doing much more than just paddling a canoe. You’ll have opportunities to rest, relax, explore, and spend quality time with friends and family. 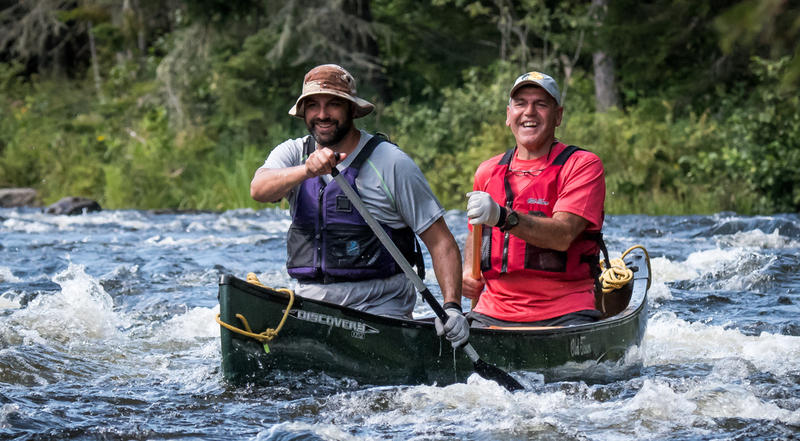 Back country canoeing has a way of bringing the best out in people. As you make your way down the river, you’ll be improving on your paddling skills. 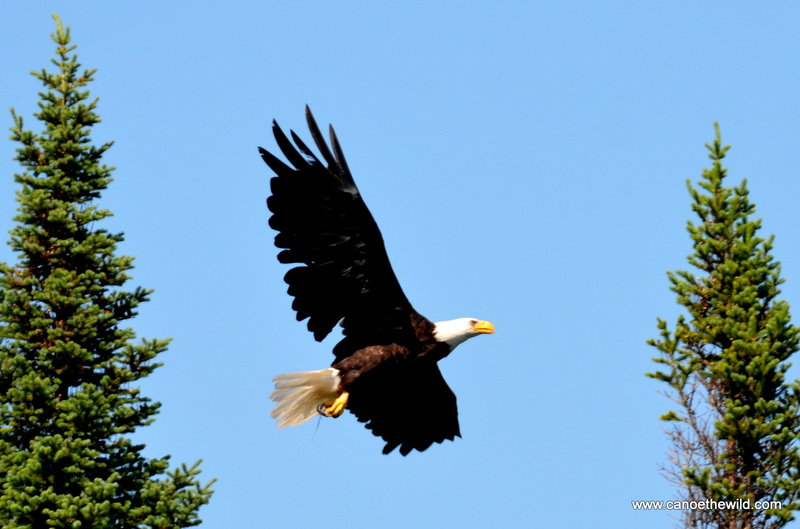 Keep an eye out for wildlife such as eagles and moose. 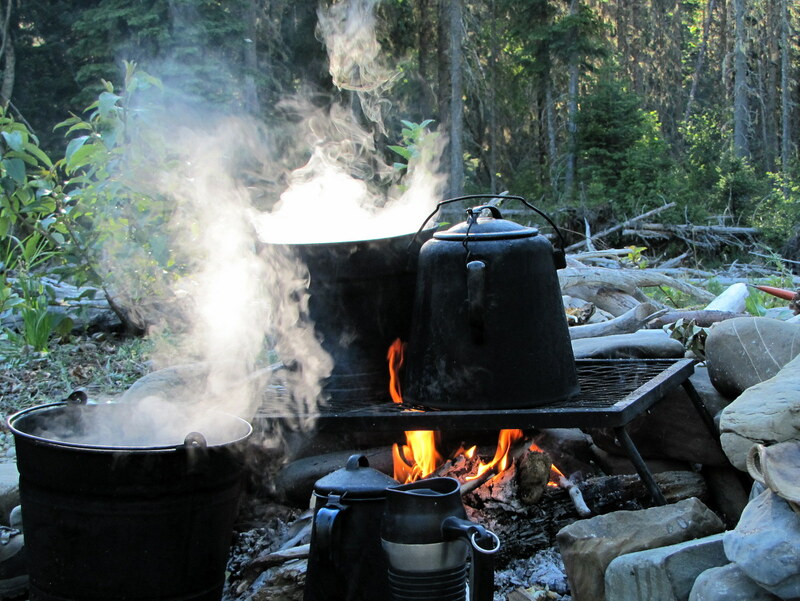 At the campsite, you’re welcome to assist with camp chores including cooking over an open fire, or you may choose to just relax, take a swim or wet a line. Nights are filled with campfires stories and laughter beneath a canopy of stars. 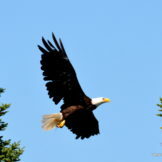 Choose the northeast for your next family vacation or group outing. 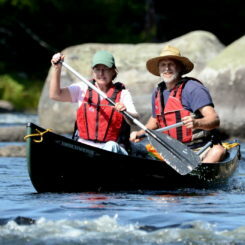 Take a canoe camping trip and discover Maine as a top destination for wilderness adventure. We’ve provided a brief description of each river to help you decide which trip is right for you. The St. Croix River is a great choice for the first timer and seasoned paddlers. 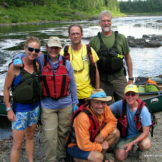 One of Maine’s finest canoe & kayak trips known for lively but mostly easy whitewater, rustic but maintained campsites and fishing for small mouth bass. 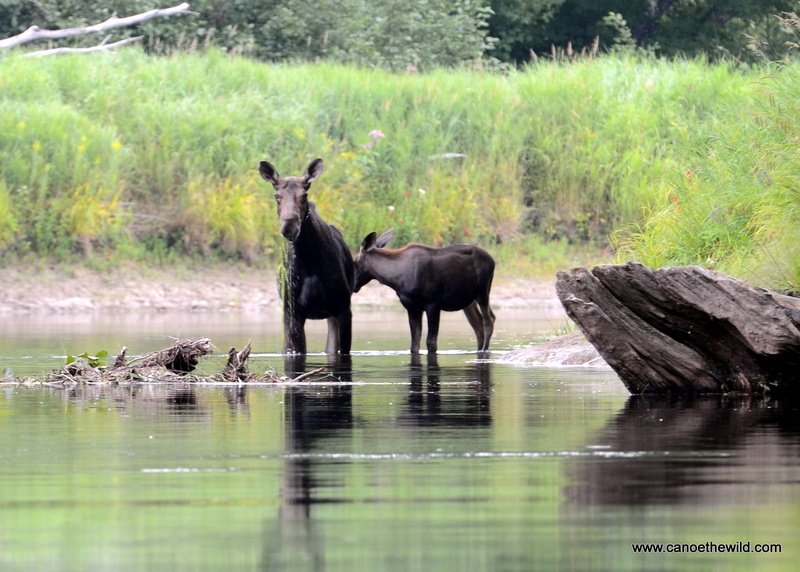 The Allagash is Maine’s most famous canoe trip, with lakes, easy river sections and it best for spotting moose. Paddling lively Chase Stream Rips is an option. A great first timers and seasoned paddlers trip. 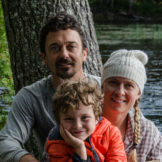 The Baskahegan Stream (near Danforth and East Grand Lake) is less traveled offering a variety of stream travel, lake and paddling on Crooked Brook flowage. A mostly flat water trip with fishing for small mouth bass and wildlife viewing opportunities. Another Maine destination known for its scenic and recreational value- as well as its wilderness and wildlife. The West Branch of the Penobscot River below Roll Dam has mostly flat water and is a great trip for first timers or folks looking for a more relaxed outing. 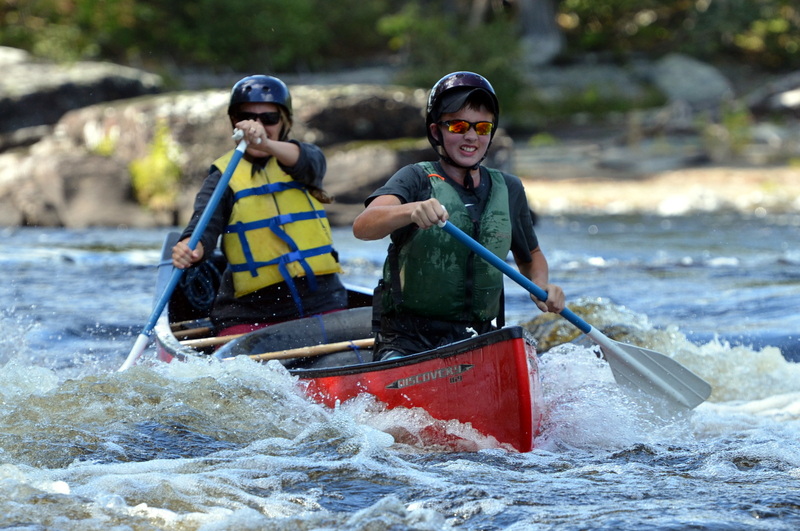 The scenic East branch of the Penobscot River is a great choice for those looking to add a little more adventure to their outing. 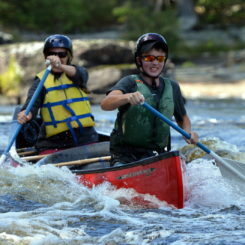 Trip involves good moving and moderate whitewater. 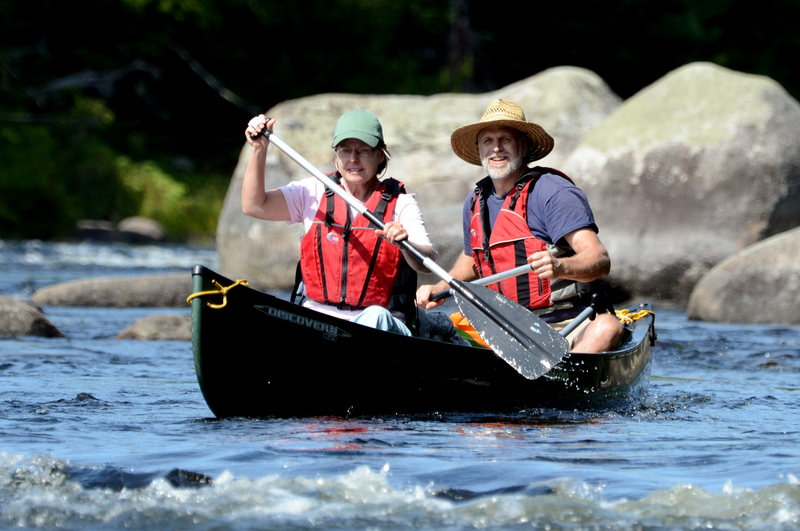 First timers will receive detailed instruction on how to handle a canoe in moving water. Being in good physical condition is important as we have mandatory portages around four scenic waterfalls. 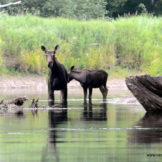 Webster Stream offers an exciting remote back country canoeing adventure with whitewater, great scenery, fishing and can be paddled all summer long. Being in good physical condition is important as there are a few short portages, linings, and a mandatory 1/2 mile portage around Grand Falls. Downeast Maine wilderness canoeing at its finest. 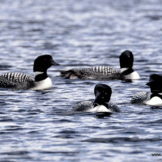 With the feel of a northern river, the Machias begins as a series of headwater lakes with stream travel that includes fast water, tight turns and linings. The lower river sections offering exciting whitewater. Being in reasonably good physical condition is important as there are several mandatory portages. Available May through early June (water levels permitting), 3-5 days. 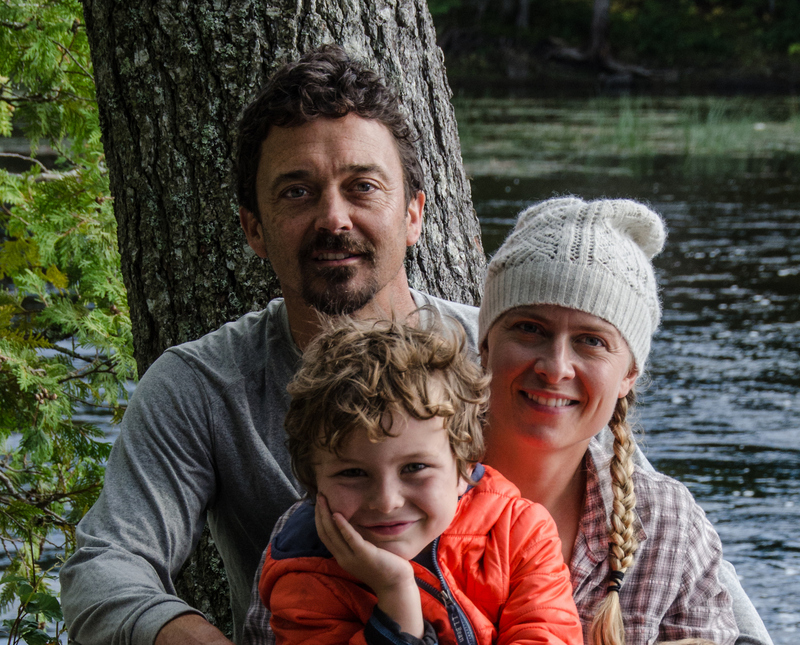 One of Maine’s finest remote canoe trips, the Saint John River flows 128 miles from its headwaters (Saint John Ponds) and meets up with the Allagash River just below the town of Dickey. If flows through a forest of balsam fir and spruce. 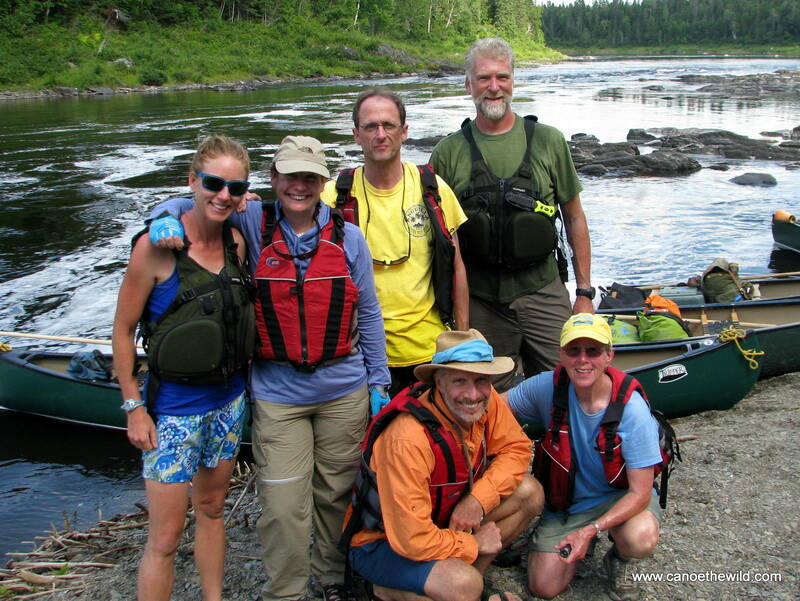 A great trip for those with good basic paddling and camping skills looking for a more remote experience. Dave has spent lots of time on these Maine rivers and can assist you with putting together a quality outing for your family or group, corporate organizations, adult groups, boy scouts, girl scouts and church youth groups are welcome, and be sure to inquire about group discounts for youth and scout groups. 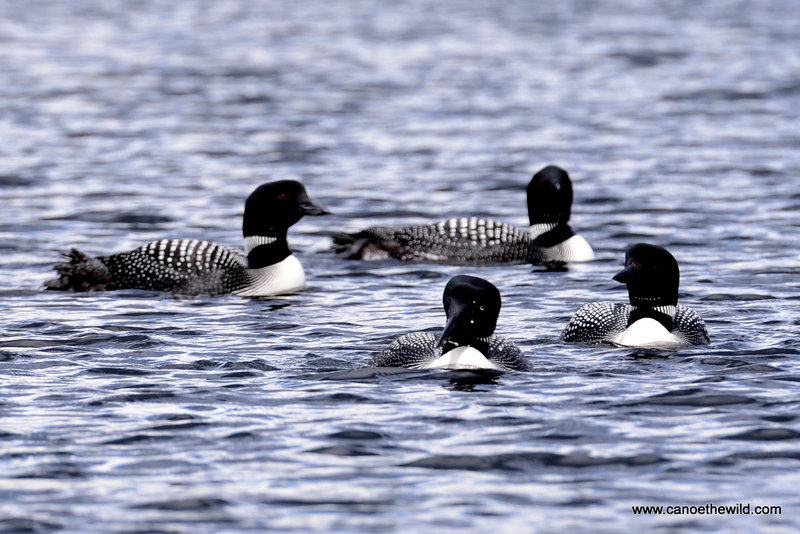 Inquire for more information on these trips and other less traveled canoe routes in Maine.